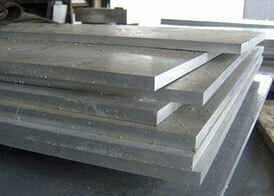 H13?is an air hardening chromium die steel – can be used for a range of appplications. The higher vanadium content ensures increased resistance to heat checking and all round improvement to properties at elevated temperatures. Tools may be water cooled without risk of cracking. 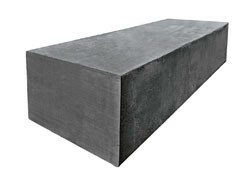 After normal heat treatment has been carried out it is suitable for nitriding 0.30mm (0.012″) deep. 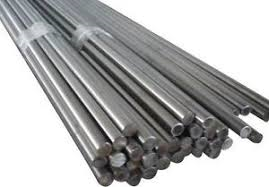 Typical applications:Hot forging and pressing dies, Extrusion dies, mandrels and punches, Hot chisels, Pressure pads, Extrusion stems and rams, Blanking and bending tools, Hot heading tools, Backer blocks. (data sheet & typical analysis available on request).